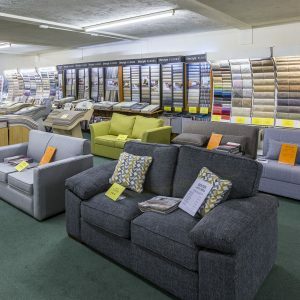 Whether you prefer the style of your home to be traditional or modern, at Congdons we have an entire floor of our showroom dedicated to upholstery and suites. 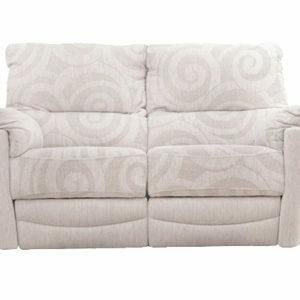 We regularly have special offers on quality three piece suites at knock-down prices. 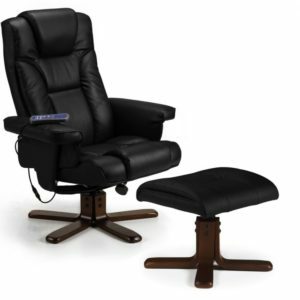 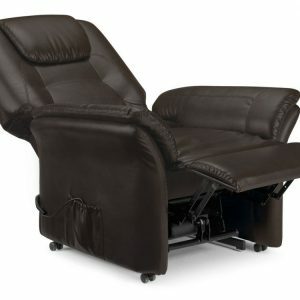 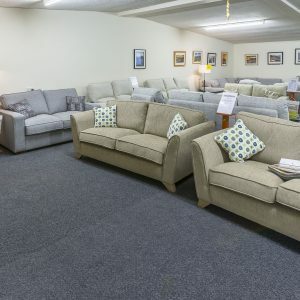 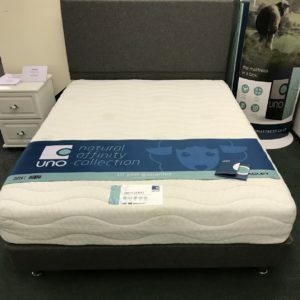 Visit our Stratton furniture centre to see what we can offer you.